(TRR) – The Black Keys are back. Rock duo Dan Auerbach and Patrick Carney have released a new song titled “Lo/Hi.” The official audio for the track can be streamed below. It is the group’s first piece of new music since the release of their 2014 LP Turn Blue. The album was co-produced by Danger Mouse and debuted at No. 1 on the Billboard Top 200. The album art was done by longtime art director Michael Carney. The band toured extensively in support of the album. Cage The Elephant, St. Vincent, and Jake Bugg accompanied the Keys on various stretches of the global trek. 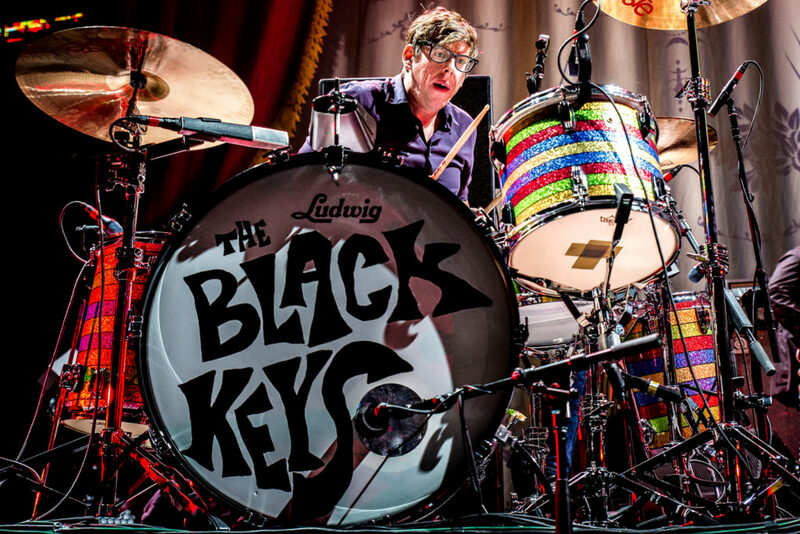 The Black Keys 2010 album Brothers was certified platinum and garnered the band two GRAMMY Awards. The follow-up, 2011’s El Camino, hit #2 on the Billboard Top 200. 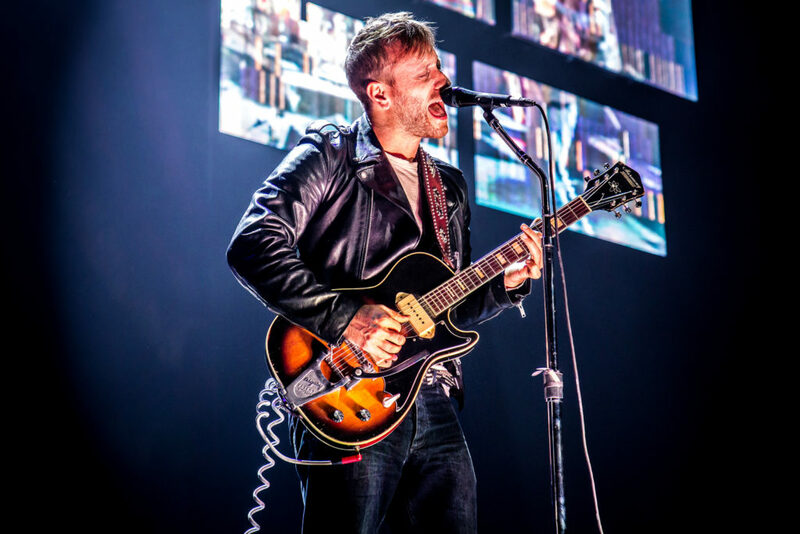 The band won three GRAMMY Awards – Best Rock Performance and Best Rock Song for “Lonely Boy” and Best Rock Album for El Camino. In 2012, the band released a six-song EP of live studio recordings from December 2011. The songs were recorded from practice session in preparation for their 2011-2012 tour. The 6-song EP, titled Tour Rehearsal Tapes, featured four songs the multi-platinum El Camino, and two songs from their 2010 Grammy Award-winning album Brothers. At the 2012 MTV Movie Awards, the Keys were joined on-stage by actor Johnny Depp for a version of “Gold On The Ceiling” after he accepted his MTV Generation Award from Steven Tyler and Joe Perry of Aerosmith. In addition to their headlining tour, the band played Firefly Music Festival, Coachella, Lollapalooza, and Global Festival in New York. This past January, the band played a special Super Bowl XLVII show at the legendary Roseland Ballroom in New York.